Sizes are a bit smaller than usual, so if you like a relaxed fit, you may want to take one size larger. 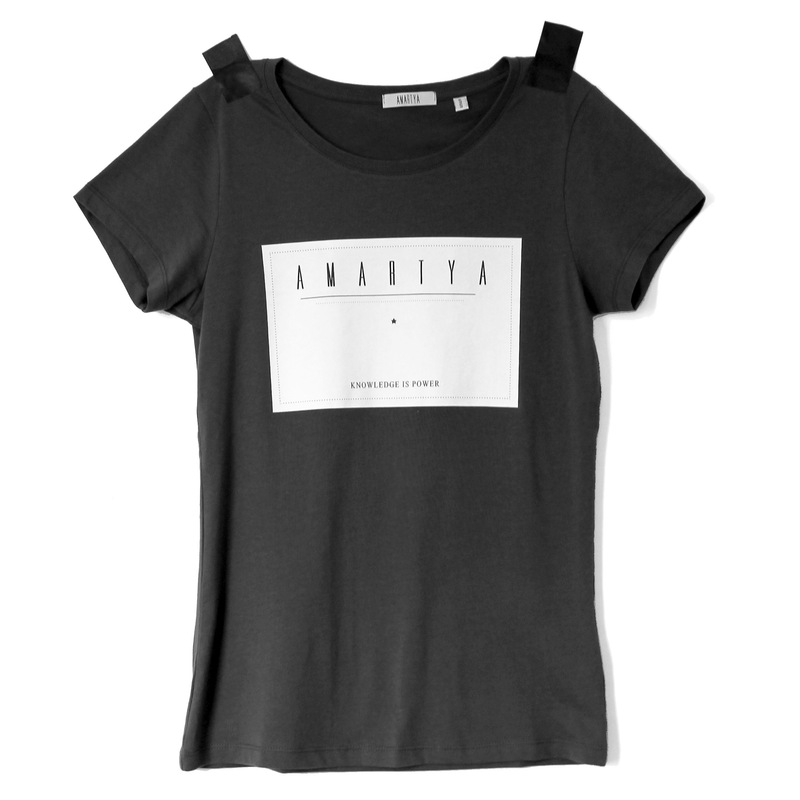 For international shipping please send and email to info@amartya.nl! 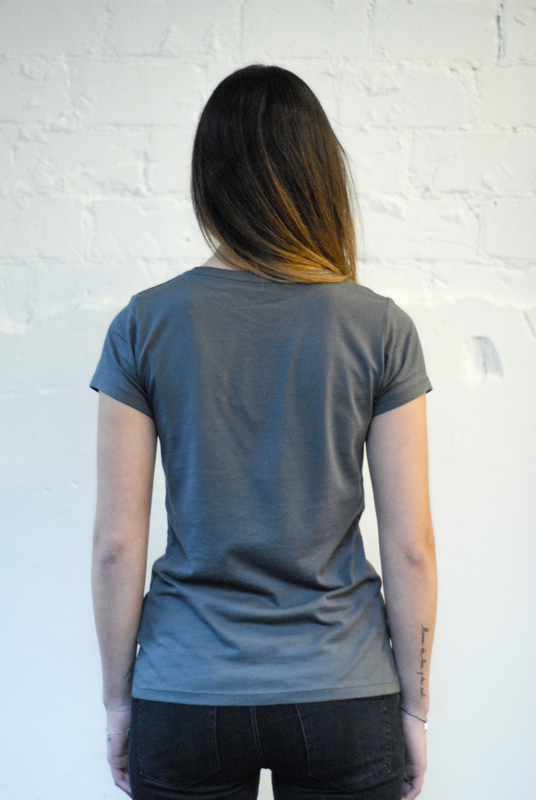 This t-shirt is produced by Superette; it is Fair Wear, the cotton is certified by Global Organic Textile Standard and the printing is environmentally friendly.